1973 - Jermaine Jackson marries Hazel Gordy, 1973. 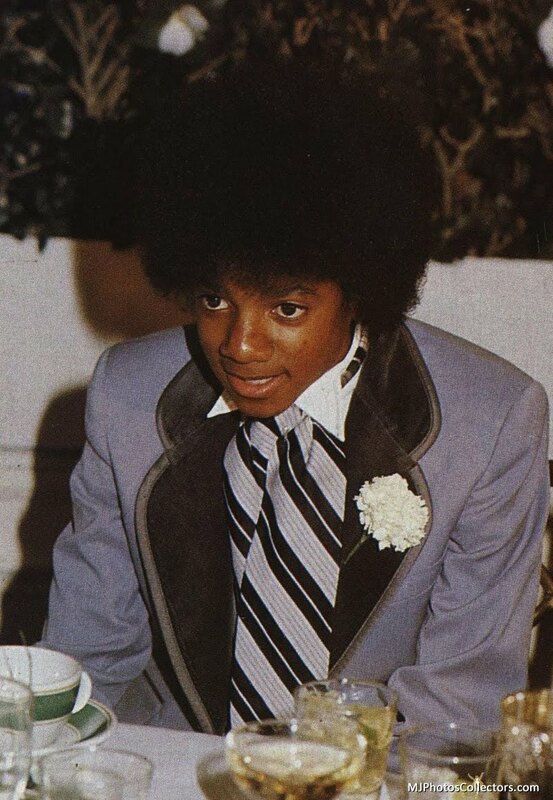 Jermaine Jackson became the second member of the Jackson 5 to get engaged, but this time the circumstances involved the group more closely. 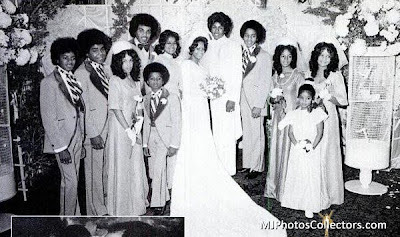 On December 15, 1973, Jermaine married Hazel Gordy, the only daughter of Motown boss Berry Gordy. The lavish wedding was compared by some to the recent royal wedding of British Princess Anne, and was proclaimed “the wedding of the century” by Ebony magazine. Katherine Jackson had left the family home a month earlier, distressed by her husband’s ongoing extra-marital affairs. She came back in time for the wedding, and put on her game face for the occasion, leaving most of the guests unaware of the reality behind the matter. 1979 - The Jacksons perform Destiny tour in San Diego, USA. 1992 - Michael visits Sega Enterprises and discusses a new project. 1996 - Michael perform HIStory concert at Tokyo Dome in Tokyo dattending 45,000 fans. This entry was posted on 15 December 2010 at Wednesday, December 15, 2010 and is filed under 1973, 1979, 1992, 1996, 2007 . You can follow any responses to this entry through the comments feed .